How do I best use Perfect Keto Electrolytes? Do I need to follow a ketogenic diet to receive the benefits of Perfect Keto Electrolytes? Our Keto Electrolytes are great for everyone whether you follow a ketogenic diet or not. For general purposes, we recommend consuming before and after drinking alcohol, during exercise, or to improve sleep if you have sleep issues. 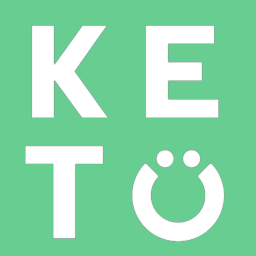 Are there any tricks for battling hunger on Keto?